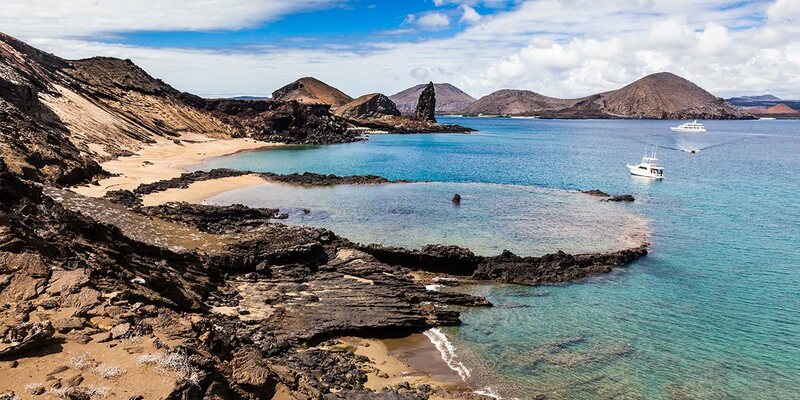 There's a reason why the Galapagos Islands are on most savvy travelers’ “bucket-lists.” One of the world’s greatest natural wonders, nothing can prepare you for a visit to this exotic masterpiece of Mother Nature – a place that's every bit as miraculous and magical as people have been saying ever since explorers and pirates first landed on these volcanic shores 500 years ago. 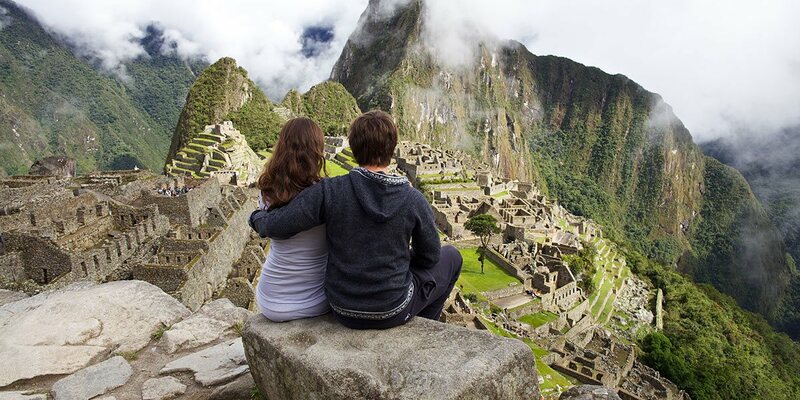 A visit to South America isn’t complete without a pilgrimage to the awe-inspiring “lost city of the Incas”: Machu Picchu, perched high in the Peruvian Andes in mist-shrouded forests. 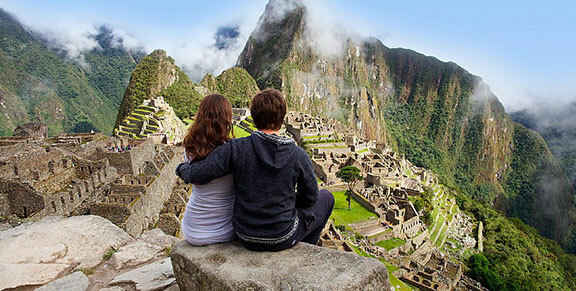 Venture into a world where ancient ruins whisper secrets of the past and every day is a taste of splendor – one of those places that every single traveler should experience at least once in their lifetime. 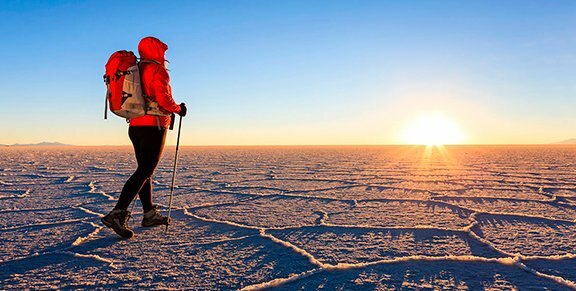 Experience the world’s largest and highest salt flat: the Salar de Uyuni. Covering an area the size of the island nation of Jamaica, this vast and incredible landscape turns into the largest mirror on the planet when it becomes covered with a thin layer of water – which is simply mesmerizing ... and can’t be missed. 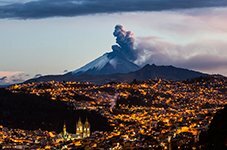 Discover the magic at the “end of the world” as you cruise glacial rivers and trek past snow-capped mountain peaks and dense pine forests! 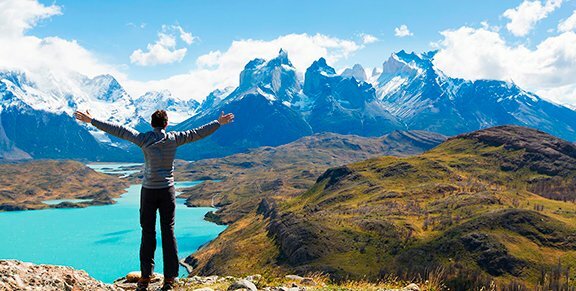 One of the most remote and beautiful environments in the world, Patagonia is a legendary land of extremes – perfect for outdoor enthusiasts who want to experience one of the world’s most pristine wilderness settings. 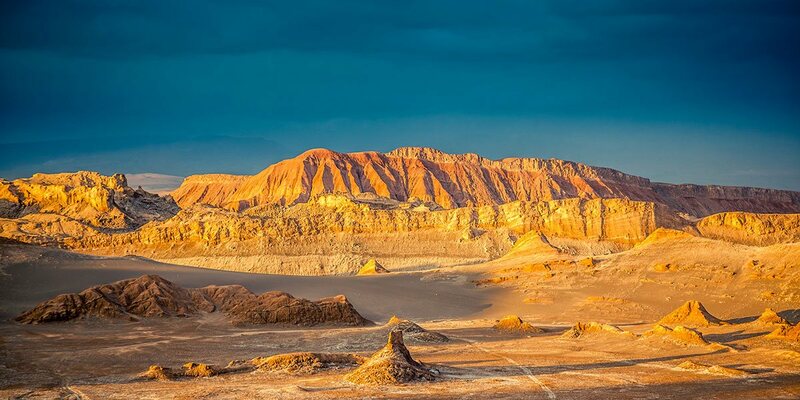 In the heart of northern Chile's most spectacular scenery, the Atacama desert’s moon-like landscape is a mixture of steaming geysers, otherworldly rock formations, the country's largest salt flat and bizarre layer-cake backdrops whose edges are creased by volcanoes. Explore the Earth’s driest and oldest desert in one of the world's most exciting, off-the-beaten-track adventures imaginable. 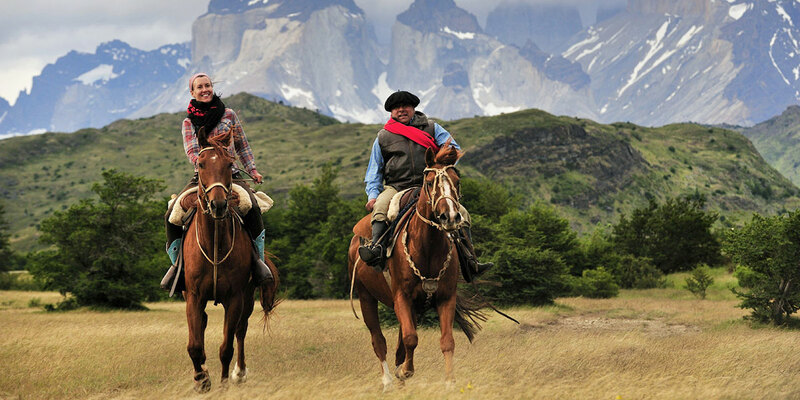 They are South America’s pride. 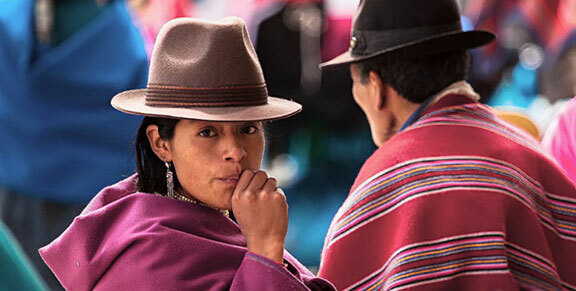 In addition to awe-inspiring landscapes, the Andes are home to extraordinary plant and wildlife, as well as dozens of distinct cultural groups – each with their own language, history and civilization. 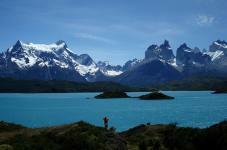 The Andes evokes very special passions within us. 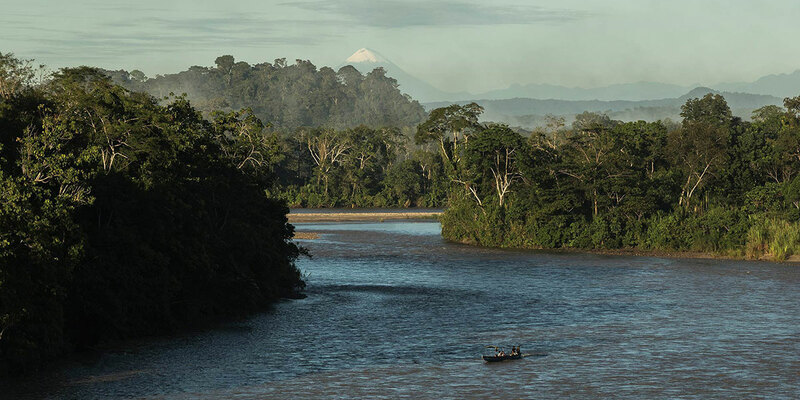 After all, this is where we are based and where we began our operations specializing in this majestic region. 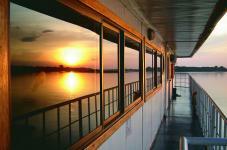 Let’s start designing an inspiring journey just for you. Surrounded by the clearest, deepest waters on the planet, this remote island was the cradle of a unique and enigmatic culture that continues to exist today. 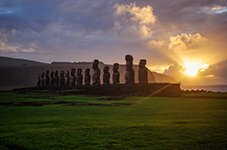 Indeed, Rapa Nui (or “Easter Island”) remains shrouded in mysteries that are difficult to grasp. 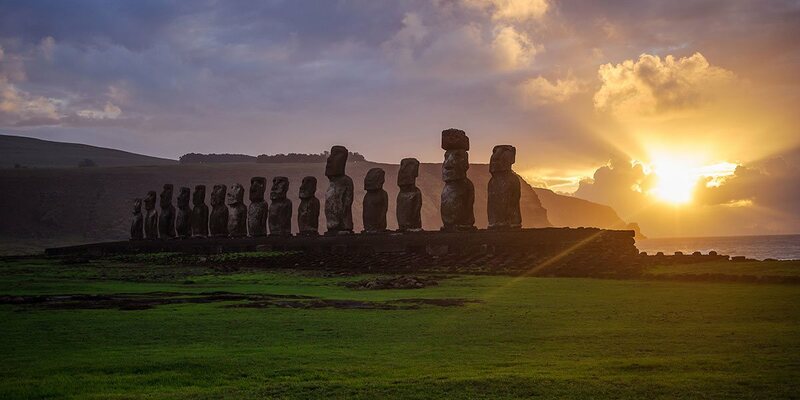 It is one of those places where history meets legend in an almost surreal way, with mysterious statues — widely known as “moai” — still scattered all over the isle. 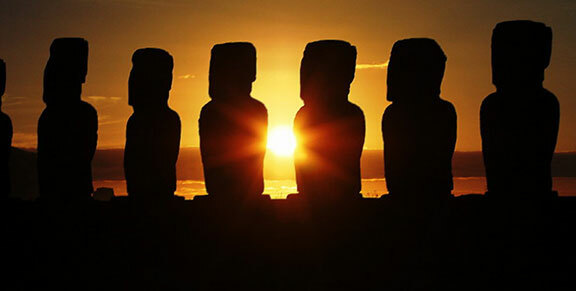 Let SURTREK provide you the best tour of Easter Island – authentic, enriching and thrilling. With more than 200 waterfalls reaching heights of 200 feet (60 meters), the power, size and sheer noise of it is simply astonishing. 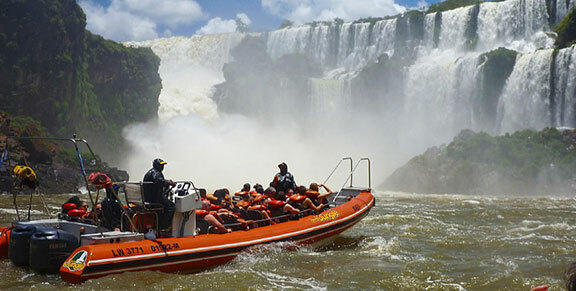 Iguazu Falls is one of those places that needs to be seen to be believed, as it is taller than Niagara Falls and wider than Victoria. 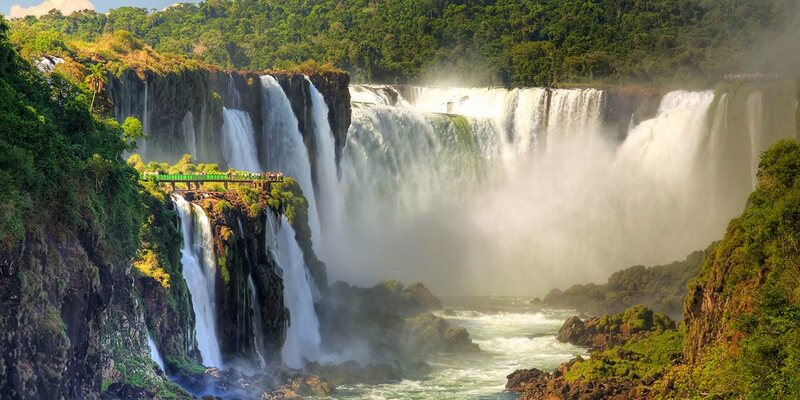 Situated in tropical jungles near the three-way border between Argentina, Brazil and Paraguay, it is recognized world-wide as one of the most impressive natural sights on Earth. 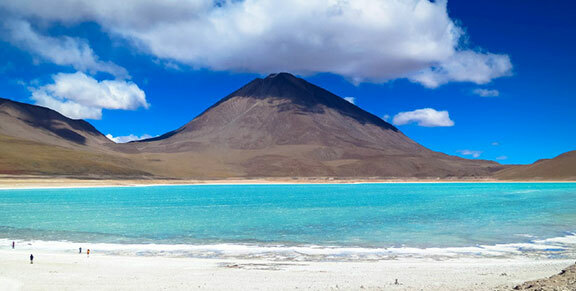 What is it about the South American continent that makes it so attractive? What come to your mind? 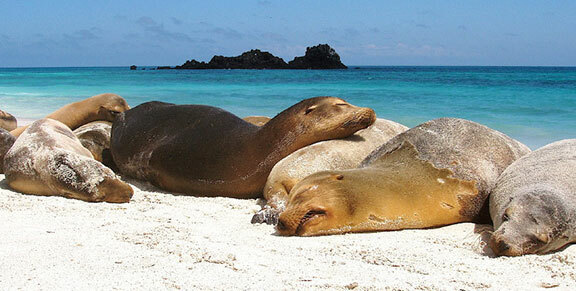 Adventure, the exotic, the Amazon, wildlife, the Galapagos? 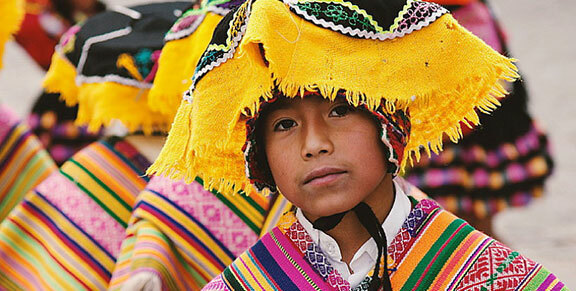 Or is it Brazilian carnival, dancing, stunning landscapes, the Andes, learning Spanish or perhaps even coffee. This is our treasure. 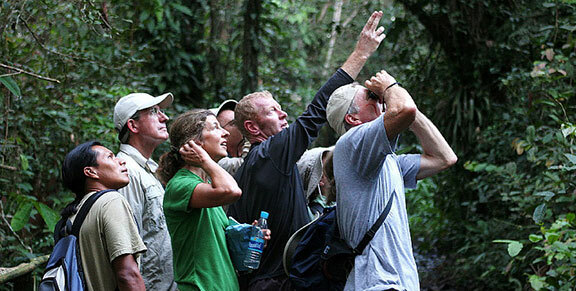 So, regardless of your particular “destination,” we invite you to keep exploring and to never lose your curiosity. 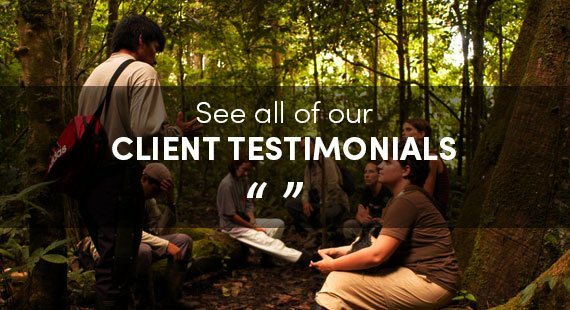 Surtrek began 20 years ago with a guide and his dream to share his passion for authentic adventure travel, and in doing so, to offer the best and most complete tour services in his country. That guide was me. 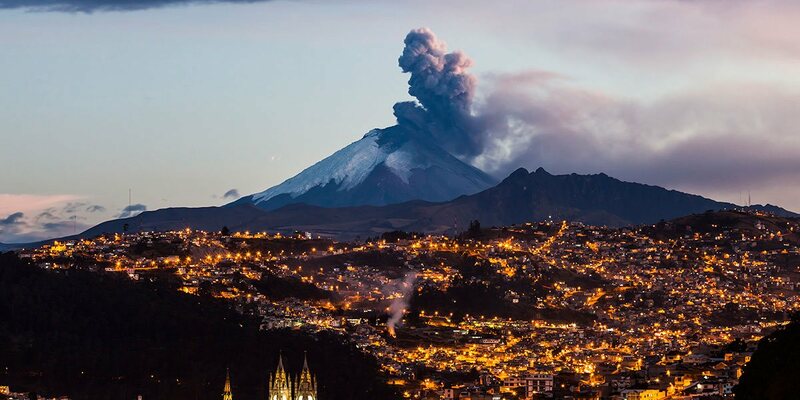 Allow me to introduce myself – My name is Alfonso, and I’m the owner of Surtrek Tour Operator in Quito, Ecuador.